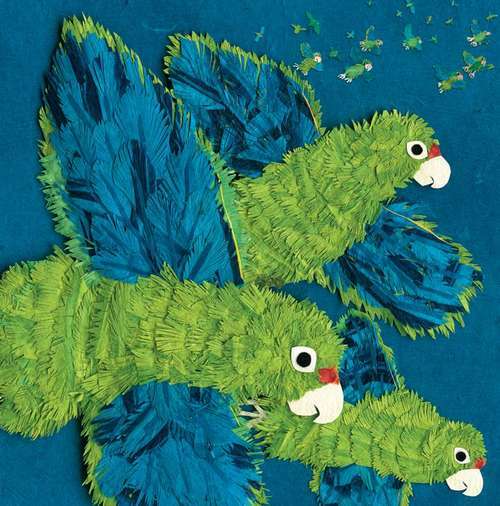 A picture book telling the intertwined histories of the Puerto Rican parrot and the island of Puerto Rico, culminating with current efforts to save the parrots from extinction. Puerto Rican parrots, once abundant, came perilously close to extinction in the 1960s due to centuries of foreign exploration and occupation, development, and habitat destruction. In this compelling book, Roth and Trumbore recount the efforts of the scientists of the Puerto Rican Parrot Recovery Program to save the parrots and ensure their future. Woven into the parrots' story is a brief history of Puerto Rico itself, from before the first human settlers to the present day.